Hey ya’ll! I am coming at ya with a “weekly” meme thanks to my friend Joe over @ Storeys of Stories! I really liked this idea because it is less commitment on my part (I don’t have to do it EVERY week, only when I start a new book) and gets me talking about books I have just started (or want to start very soon). 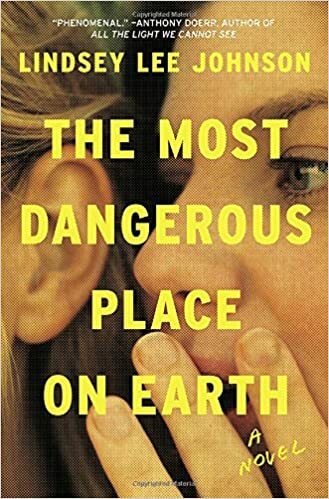 I actually started reading this at the tail end of 2018 (after I went through and talked about all my unread BOTM books in TBR Tuesday) but had to put it down for all the mock awards required reading. I was only 18 pages in and it was just fine at that point. Based on the description though, I thought it would be a quick, interesting read. I may have to go back a refresh my mind on what happened in those 18 pages before going forward, but from what I can remember? I am predicting a 3 out of 5 stars. This was one of the very first BOTM books I picked! Have you read, or even heard of this book?